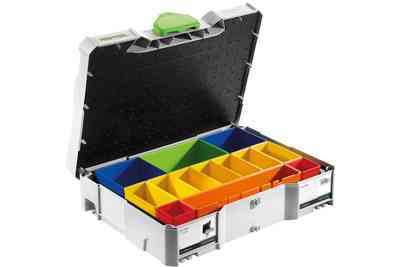 The SYS 1 Uni features a one-piece plastic insert with an internal hinged-lid to keep fasteners, hardware, and other small parts organized for transport or storage. 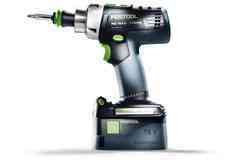 For use on the jobsite or the workshop, the SYS 1 Uni should be filled with all your critical fasteners and bits and attached to your Festool Drill SYSTAINER, allowing you to cut down on time wasted looking through bags and tooboxes for the piece you really need. 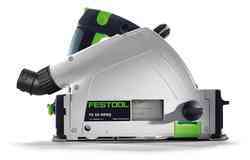 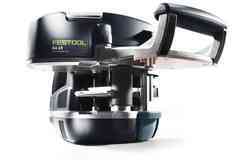 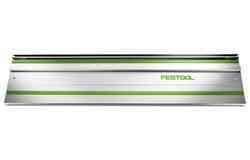 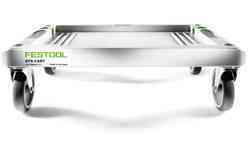 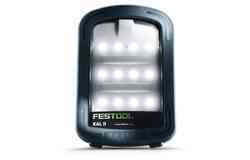 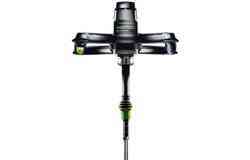 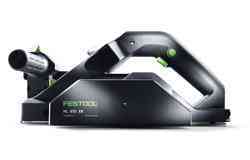 Sold standard with most of our tools, Festool SYSTAINERS offer a rugged, flexible, and convenient means of storing, carrying, and combining tools and accessories. 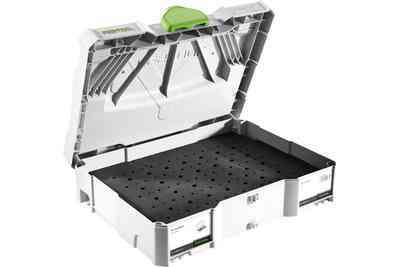 Designed to seamlessly connect to one another and to Festool SORTAINERS and CT Dust Extractors, the SYSTAINERS system makes it possible to configure highly mobile, job-specific kits, keeping you organized and working efficiently. 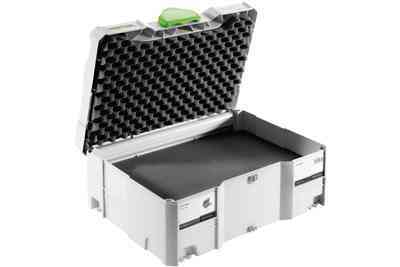 Made of durable, robust, high quality ABS for long service-life. 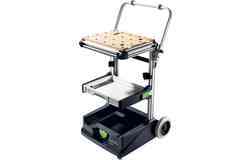 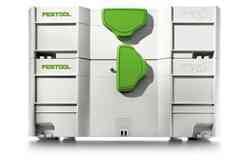 All SYSTAINERS share an identical footprint for easy stacking, storing, and transport. 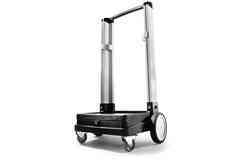 Large, centrally positioned, oversized handle makes it easy to carry heavy loads. 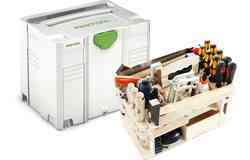 SYSTAINERS are available in 5 different sizes, providing a solution for virtually every need. 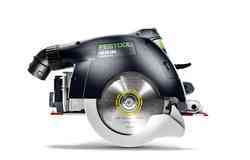 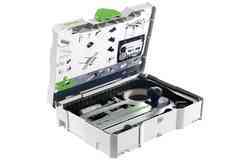 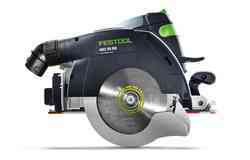 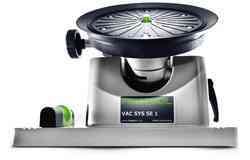 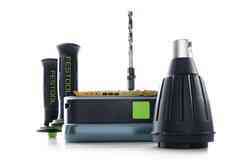 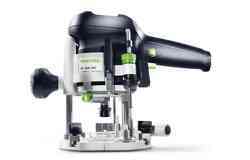 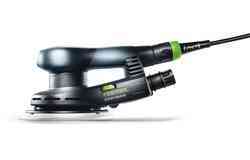 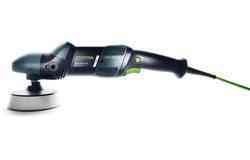 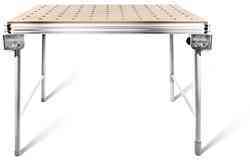 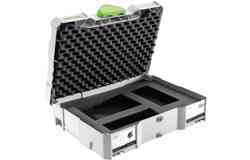 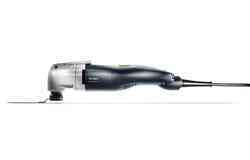 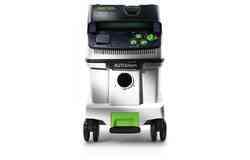 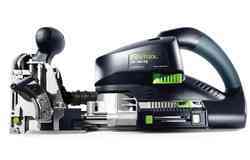 Seamlessly connects to other SYSTAINERS, SORTAINERS and to Festool CT Dust Extractors for easy transport. 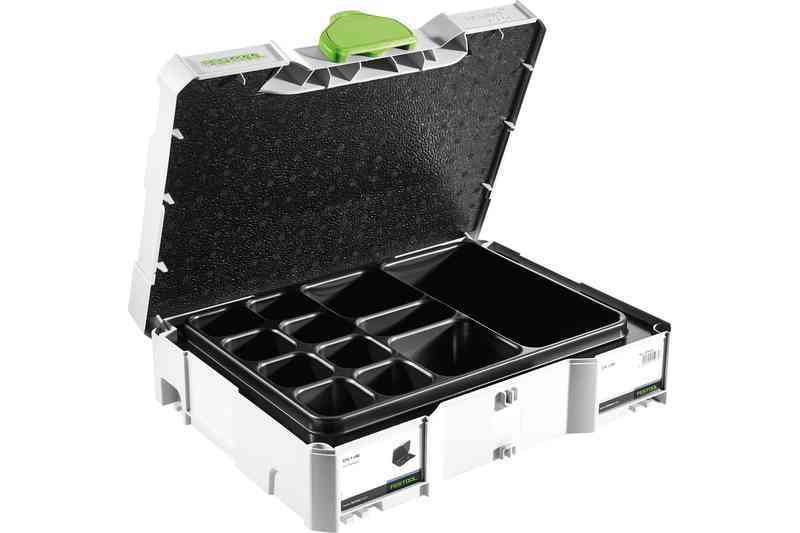 All SYSTAINERS share an identical footprint for easy stacking, storing, and transport.